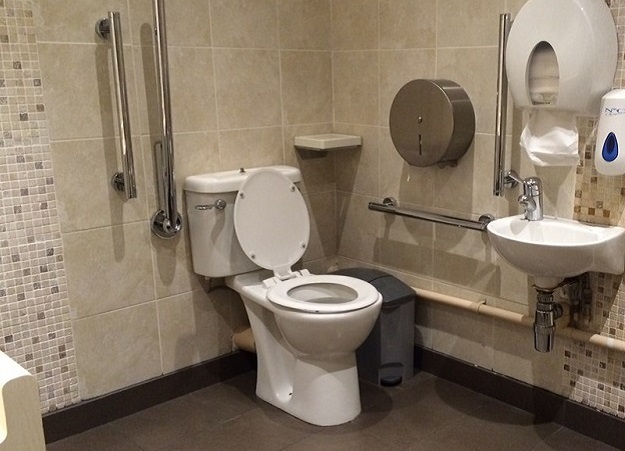 Today is World Toilet Day, and we’re bringing accessible toilets into the conversation to raise awareness of the need for well-equipped, clean and readily available toilets for disabled people in public spaces and venues. 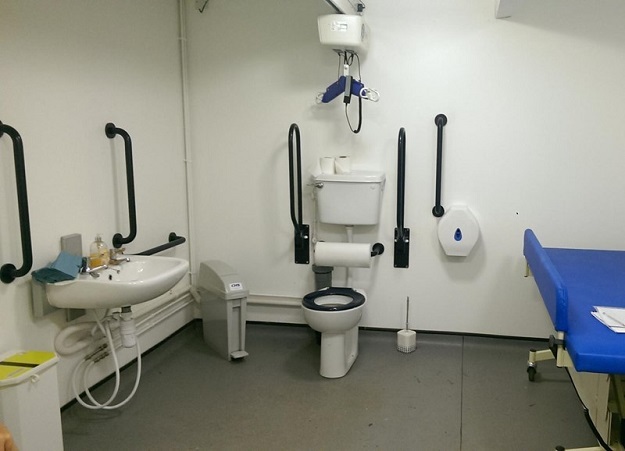 If you’re wondering what you can do to make your toilet facilities more accessible, check out our top tips blog for inspiration. We’ve picked our top five loos of 2015, which one is your favourite? 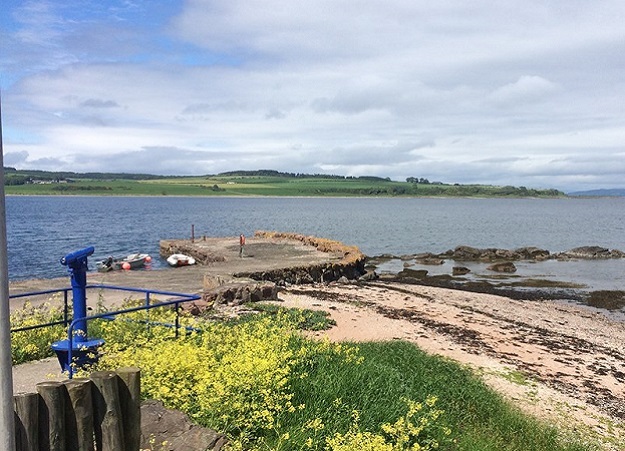 ‘We were impressed to find a very clean and large accessible loo on our travels at Kilchattan Bay. A great resource, thank you to whoever manages this’. For a toilet with a view and parking right nearby, Kilchattan Bay accessible toilet on the Isle of Bute wins the top spot for rural restroom on Euan’s Guide! 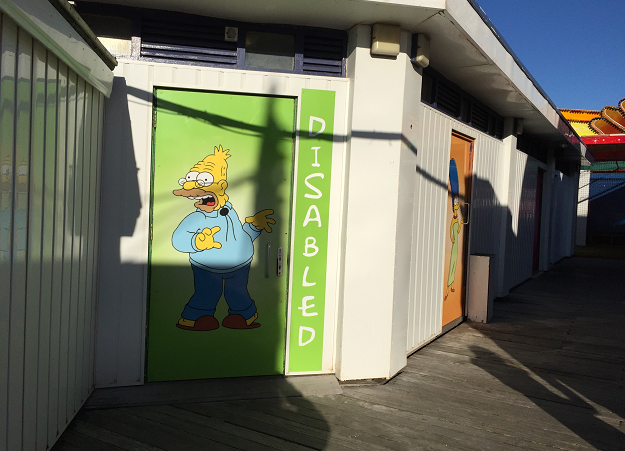 This fun and inviting accessible loo on Blackpool Pier takes the top prize for colourful cubicle! It’s nice be welcomed with something a bit different from common toilet signage. 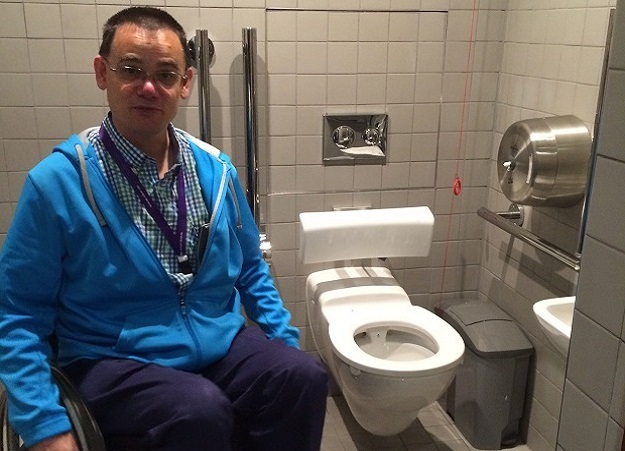 ‘The accessible toilet I visited near to screens two and three was large, spacious, well-equipped and spotlessly clean’. What else would you expect in an art deco cinema? The Glasgow Film Theatre’s lavish loo is so shiny you might need to wear some sunglasses! It’s glitz and glamour earns it the winning spot on our Luxury Loos. ‘Unexpectedly high above the river…The accessible loo in the South Tower was great; in fact one of the nicest I’ve seen for space, cleanliness and usability’. We certainly didn’t expect to find such an impressive accessible toilet sitting this high above the River Thames! This Tower Bridge loo caught us by surprise, and what a nice surprise it was. 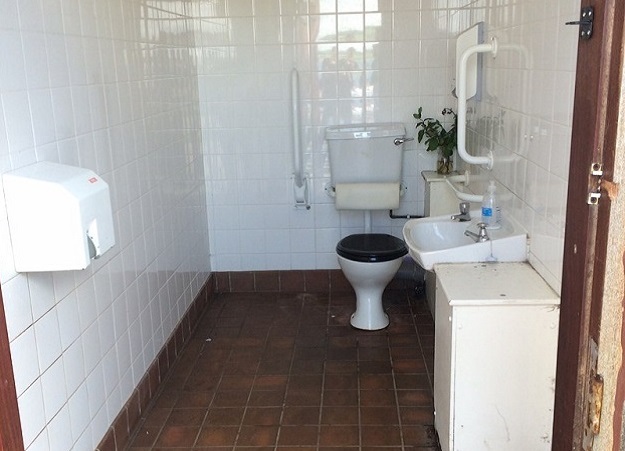 ‘Lovely, clean and spacious changing places toilet in picturesque village of Cumnor’. This well-equipped Changing Places toilet serves the small village of Cumnor just south of Oxford. It joins our list of favourite loos because of its cleanliness and attention to detail. Tweet us pictures of your favourite accessible toilets or signs using #LoosWeLove @EuansGuide or send us your photos on Instagram @euansguide!